Apocalypse Glosée, Maitre de Sarum ca. 1240. All kinds of great things are happening here. It looks like the Rapture or the final ascension on the right, amid general devastation. 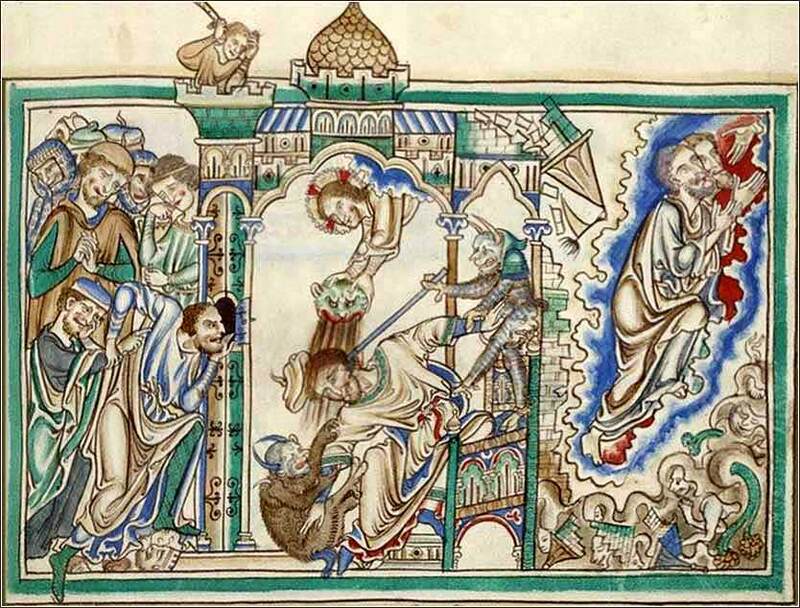 The Antichrist is getting hosed in the center, by Jesus holding a cat’s head, a horned monkey, and some other horned creature, while a guy in the tower is ready with a club. The men on the left — your guess is as good as mine. 213 people in our community are currently praying with you. Oh, receive my soul at last. Still support and comfort me. Wilt Thou not regard my call? Wilt Thou not accept my prayer? Lo! on Thee I cast my care. Reach me out Thy gracious hand! Dying, and behold, I live. Lord Christ, I have betrayed you by following my own way, and I have denied you by fearing to follow yours. I have mocked you by forgetting the agony and importance of your death. I am lost, O Jesus: Let your forgiveness find me. Hold me in your strong arms and give me your new life. Live in me and with me day by day, that my heart may be made anew within me, and that together we may show the world a new and better path. 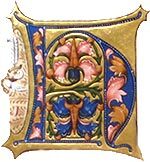 Mighty God, who has promised that you will grant us wisdom if we but ask; I am beset by pride, by ego, by my unremitting vigilance of my image. When others slight me or give me less deference that I think is my right, I become upset. I find insult even in unintentional remarks. I am easily bruised, and at other times, I feel embarrassed or humiliated at the most trifling discourtesy or even when someone does not pay attention to me. I walk through the world as if I am its center and all should take notice of me; and when it does not, I am hurt and angry. 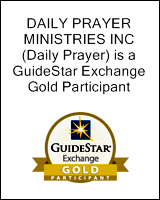 Lord, in utter humility I thank you and glorify you, that you might hear the prayer of one so small as myself, amidst the billions of souls among billions of stars in one of billions of galaxies in your universe. Let me go forth in your peace, keeping your Spirit always in my mind; and bless me, I pray, that I might always follow your will and live in the radiance of your blessing. Do not offer the parts of your body to sin, as instruments of wickedness, but rather offer yourselves to God, as those who have been brought from death to life; and offer the parts of your body to him as instruments of righteousness. Saul fell full length on the ground, paralyzed with fright because of Samuel’s words. He was also faint with hunger, for he had eaten nothing all day and all night. When the woman saw how distraught he was, she said, “Sir, I obeyed your command at the risk of my life. Now do what I say, and let me give you a little something to eat so you can regain your strength for the trip back.” But Saul refused to eat anything. Then his advisers joined the woman in urging him to eat, so he finally yielded and got up from the ground and sat on the couch. The woman had been fattening a calf, so she hurried out and killed it. She took some flour, kneaded it into dough and baked unleavened bread. aving visited a necromancer, Saul gets what he deserves. His guilty intrusion into the realm of the dead provokes its proportionate reprisal in Samuel’s utter rejection of his mission. You have to wonder, what was he even thinking. The irony of the statement is heavy: “God has left me . . . . So I have called for you to tell me what to do.” Saul has offended God by disobeying Him, and when God withdraws from him, he goes out and commits another deadly sin. Well, we see enough of this today that it shouldn’t be a surprise. How many atheists, agnostics, and semi-Christians read their horoscopes every day? People who don’t read and understand and follow the Bible resort to all kinds of self-defeating sources to try to discover who they are and what is their meaning. The reaction of the Witch is almost funny. “Let me fix you something to eat. It will make you feel better.” Again, irony: she kills the fatted calf and makes unleavened bread, both parodies of Hebrew religious practices. She dresses up ungodly practices with religious ceremony. Saul cannot accept what God has said, so he goes out to find someone who will tell him something different. The parallel in modern life might be a “liberal” or “conservative” church inviting a “Democratic” or “Republican” political figure to give a Sunday sermon. 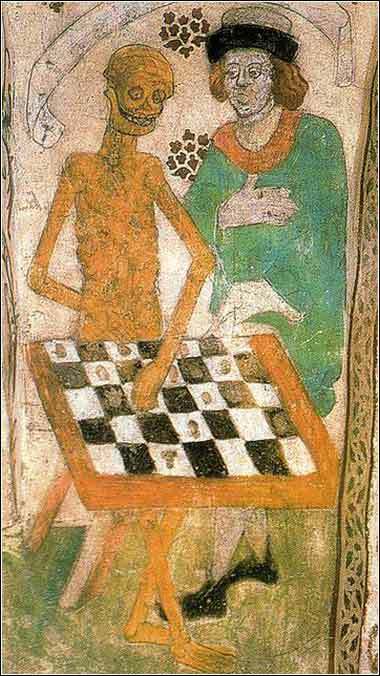 Death Playing Chess, mural on the wall of Taby Church, Uppsala, Sweden, by Albert Pictor, ca. 1480. This mural was the inspiration for the chess scenes in Ingmar Bergman's haunting movie, The Seventh Seal. Matthew 28:19: Therefore go and make disciples of all nations, baptizing them in the name of the Father and of the Son and of the Holy Spirit, and teaching them to obey everything I have commanded you.